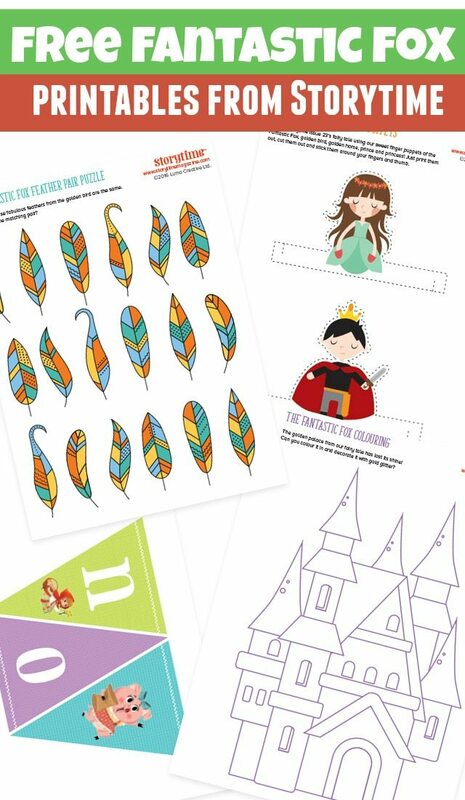 This time Storytime has some free printables based around the amazing tale of Fantastic Fox, about a clever fox who helps a brave young prince win a golden bird and a golden horse! The Fantastic Fox features in this month’s Storytime along with the BFG and many more terrific tales. Try it today for half price by following the link below and enjoy fairy tales, myths & legends, poems and gorgeous illustrations every month! Act out The Fantastic Fox fairy tale using our sweet finger puppets of the Fantastic Fox, golden bird, golden horse, prince and princess! Just print them out, cut them out and stick them around your fingers and thumb. The golden palace from our fairy tale has lost its shine! Can you colour it in and decorate it with gold glitter? 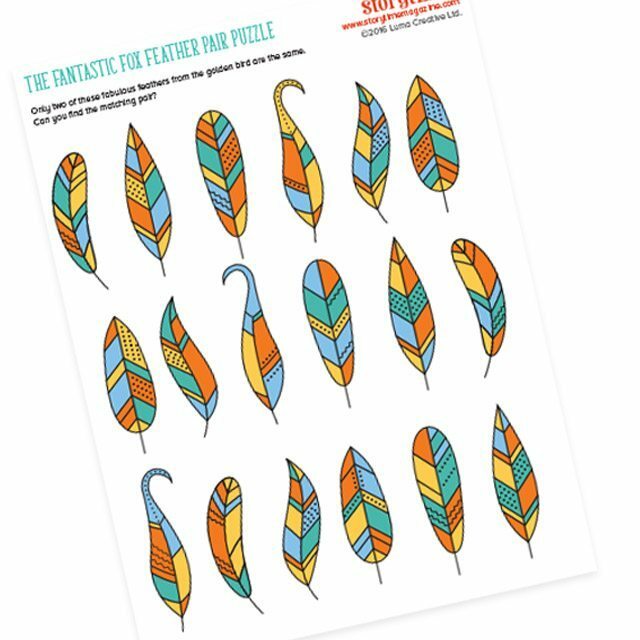 Only two of these fabulous feathers from the golden bird are the same. Can you find the matching pair? 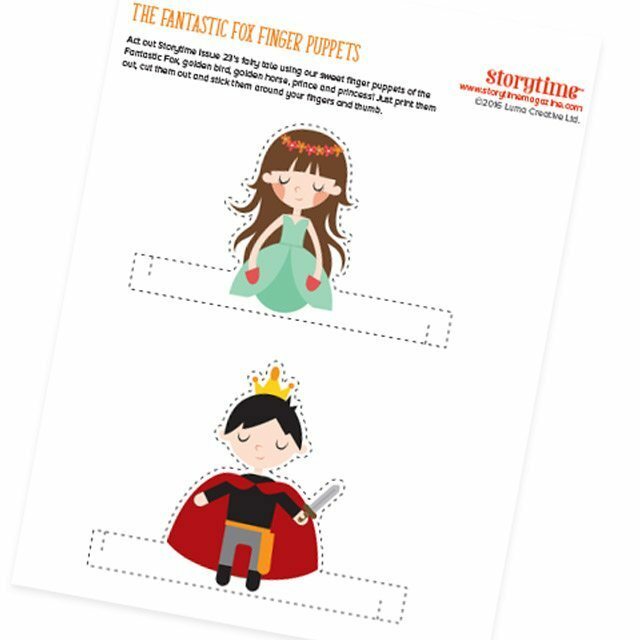 Decorate your bedroom or party with Storytime’s special Once Upon a Time bunting! 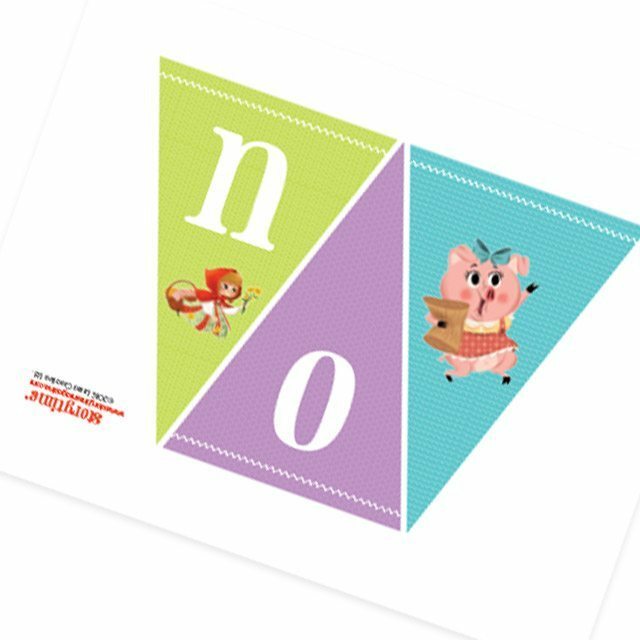 Print it out, punch hole in the top corners of each triangle, then thread some ribbon or string through! You can keep up with Storytime Magazine on Facebook, Pinterest and Twitter. Some great activities for those that love Dr Seuss, including a Wocket in my Pocket activity booklet. Love free printables? 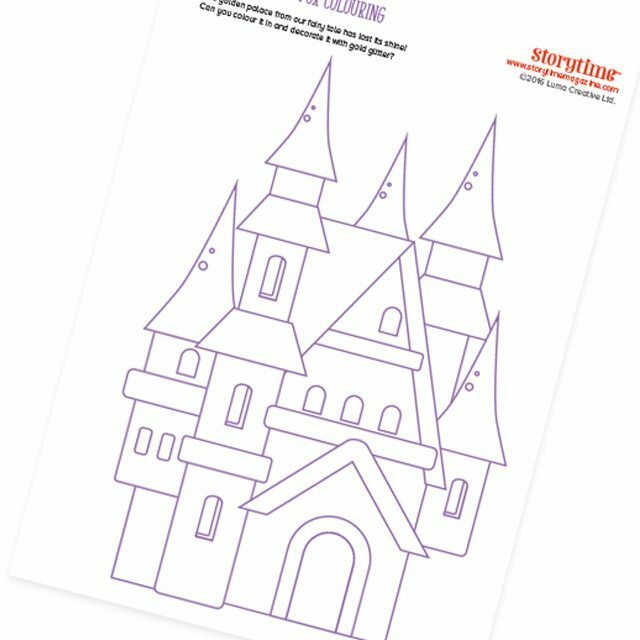 Sign up to KiddyCharts and have free printables and activities delivered straight to your email. All our printables come with no charges, so why wouldn’t you want to know what we do and when we do it? Also check us out on Pinterest as we share amazing stuff.